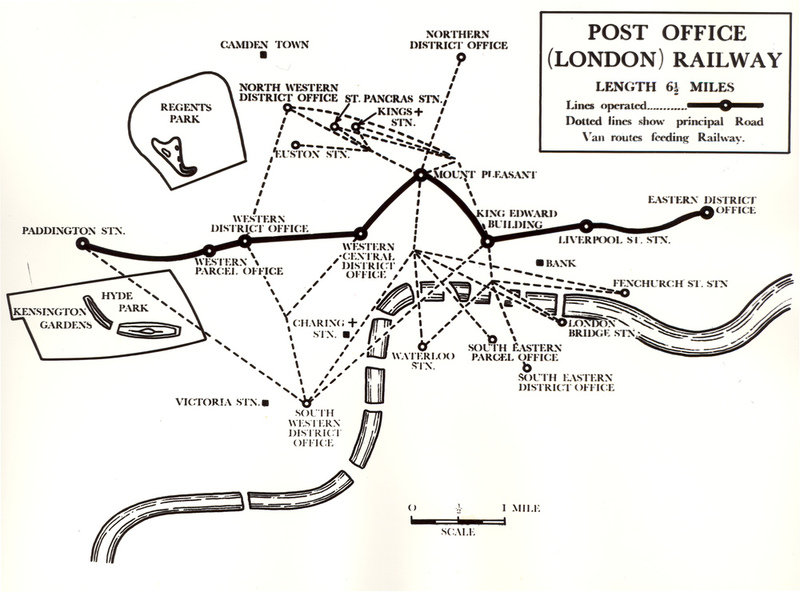 If you're keen to learn more about Mail Rail read on! In this blog we will reveal some interesting facts about Mail Rail that you might not have known. 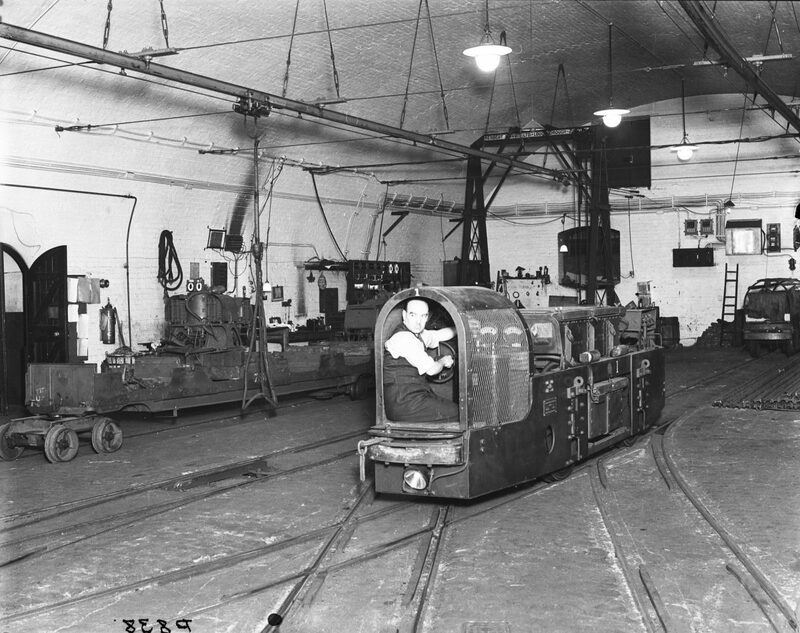 The first experiments moving mail underground began with steam. On 17 February 1863 Mail was carried for the first time by pneumatic tube. The word pneumatic comes from the Greek word for breathe. Steam was used to push mail cars along the rails. 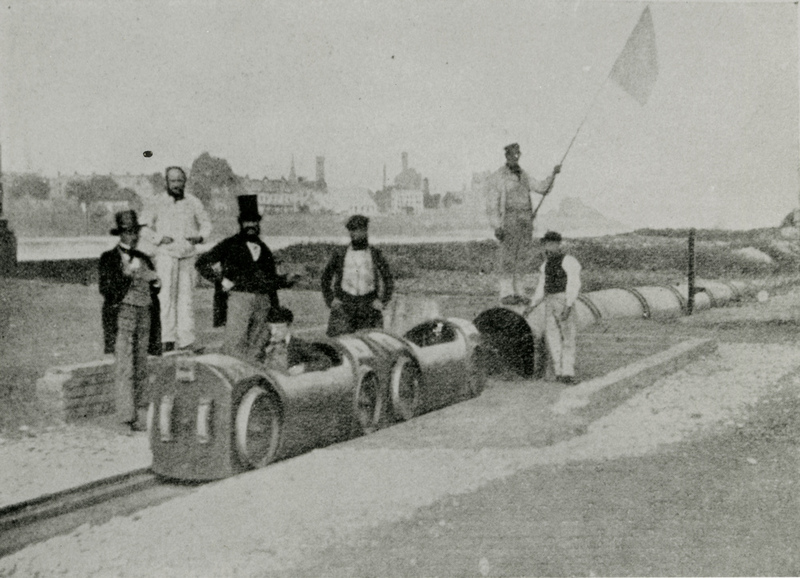 So, the Victorian hyperloop existed long before Elon Musk’s. 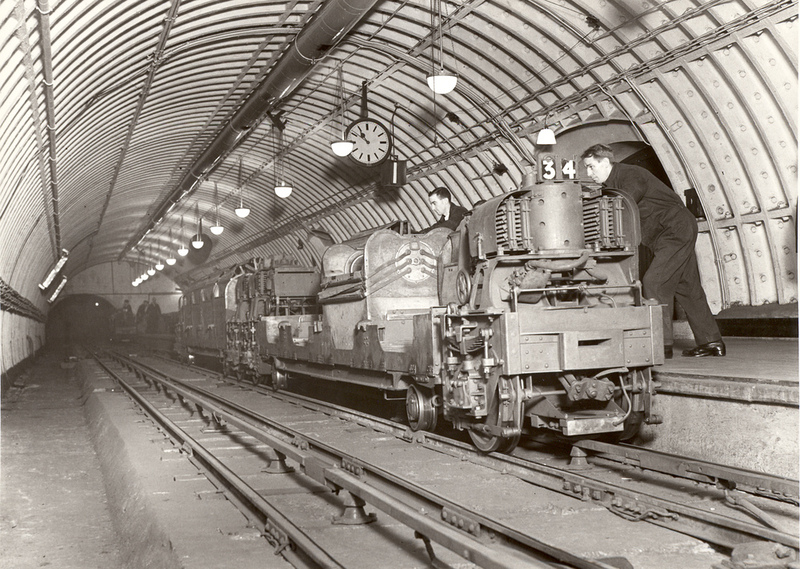 Mail Rail tunnels were constructed using the Greathead Shield System. The shield served as a temporary support structure while the tunnels were being excavated. Before the shield was used the loss of life and the risk of collapse were much higher. 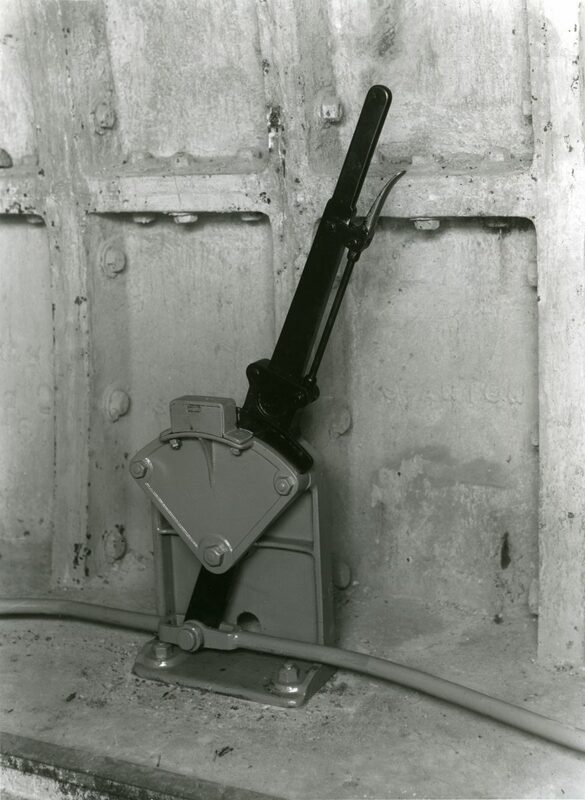 On 5 December 1927, a lever like this one was pulled to start the first live service. When letters began being delivered the following February it was a world’s first – the first electric railway with driverless trains. Snaking 70ft below ground from Paddington, under Wimpole Street, High Holborn, Mount Pleasant and Liverpool St to Whitechapel. Mail Rail carried letters and parcels across the capital from 1927 until it was abandoned in 2003. The first Mail Rail tunnels were just 80 cm across, which was about the height of a toddler. They consisted of 22 miles of track, stretching six miles across London from Paddington to Whitechapel. There were eight stations along its route. At its peak Mail Rail carried 4 million letters every day, for 22 hours per day. On 2 May 1928, the Post Office Railway’s first general manager was given a pair of white gloves to thank him for the first full week without delays. 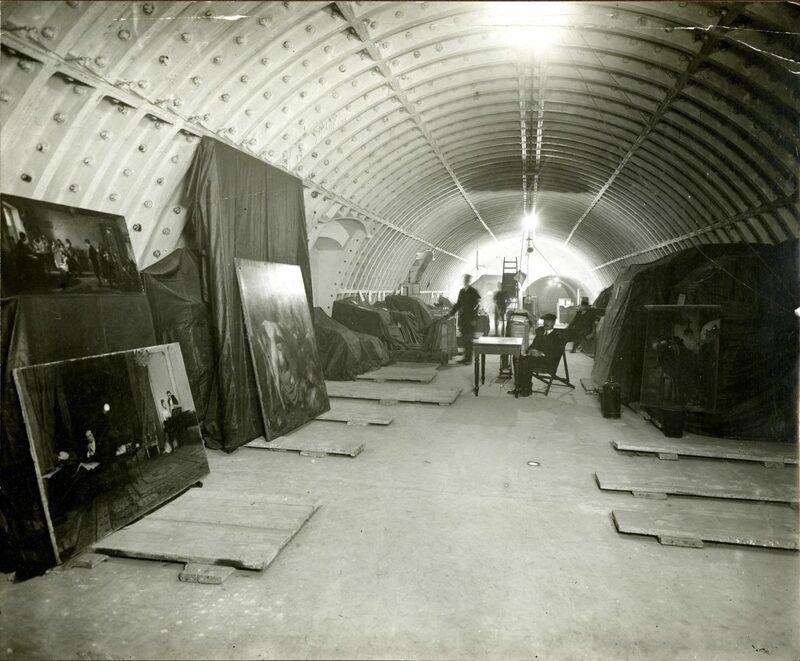 During the First World War, the Mail Rail tunnels were used to store art treasures belonging to Tate, British Museum and National Portrait Gallery to protect them from German attacks. According to a 1984 staff manual, spitting was forbidden – if you caught a colleague doing it, you had to report them right away. Mail Rail featured in Hudson Hawk starring Bruce Willis. One of the platforms was transformed into the Vatican’s own private Underground Postal Railway. The profits from filming were used to throw a party for disadvantaged local children. Post Office staff also held Christmas parties for friends and family underground, including light shows and a Santa train. Changing technology led to the closure of Mail Rail in 2003. 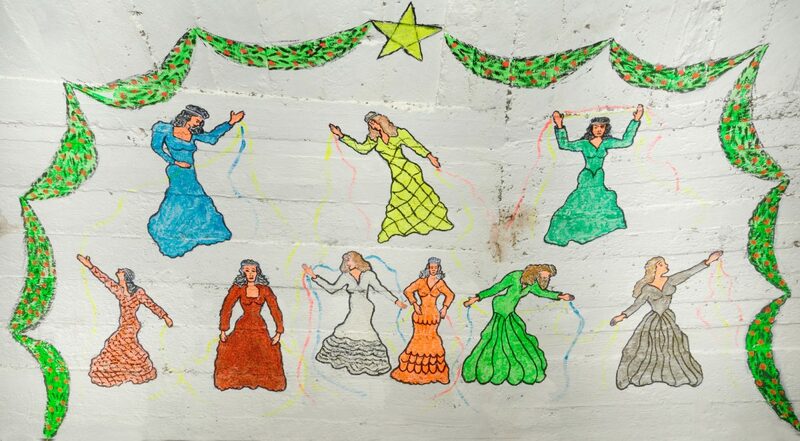 Since then it has been largely frozen in time, with old rotas still hanging on the walls. In September 2017 we opened this hidden part of London to the public for the first time. Ride through the hidden tunnels and discover a unique piece of industrial heritage. Open daily from 10.00 - 17.00.